We are a london based mortgage agency that helps UK Expats Living In Bulgaria & Bulgarian Nationals Buy Property In the UK. If you are a UK Expat or a Bulgarian Foreign National looking to buy property in the UK, our Mortgage advisors can help you find the right mortgage for you. We can also help you with the financial planning relating to your mortgage. If you are interested in applying for a mortgage, call us to set up a free consultation with one of our expert advisers. They will guide you through the range of mortgages, recommending the most appropriate one for you in addition to providing you with an illustration of how much the mortgage will cost and they will answer any questions you might have. 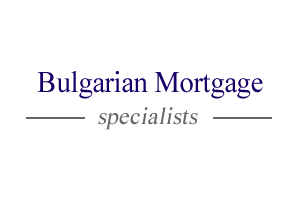 Bulgarian Mortgage (https://www.bulgarianmortgage.com/) is part of Falbros Ltd.